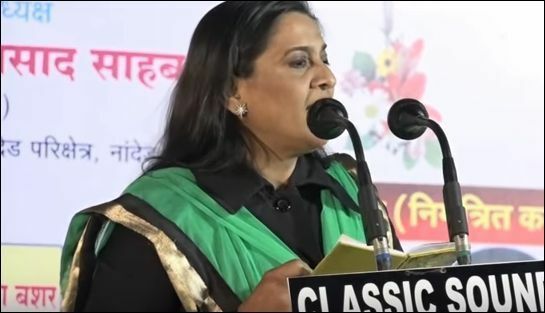 She was born in the Marwari Brahmin Hindu family in Jaipur. 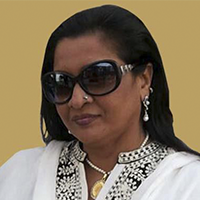 Lata began his career as an actress in an Indian television series. She has appeared in various Indian television series such as Alif Laila, Krishna Kunti, Jai Santoshi Ma, Kasmakash, Adhikar, etc. She also played a role in KASAK, the DD-INDIA series. In 2009 she appeared on the television series Mere Ghar Aayi Ek Nanhi Pari, broadcast in Colors-TV. 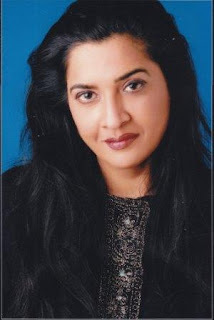 She also worked in a series in Urdu Savera, broadcast on ETV Urdu. Lata is a brilliant name in urban poetry. His book "Hajo" was published in the Indian and urged. 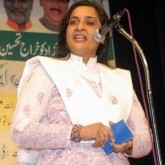 She is currently participating in Mushairas and Urdu-Poetic shows.